The Digital Millennium Copyright Act (DMCA) contains two main sections that have been a source of particular controversy since they went into effect in 2000. The "anti-circumvention" provisions (sections 1201 et seq. of the Copyright Act) bar circumvention of access controls and technical protection measures. The "safe harbor" provisions (section 512) protect service providers who meet certain conditions from monetary damages for the infringing activities of their users and other third parties on the net. 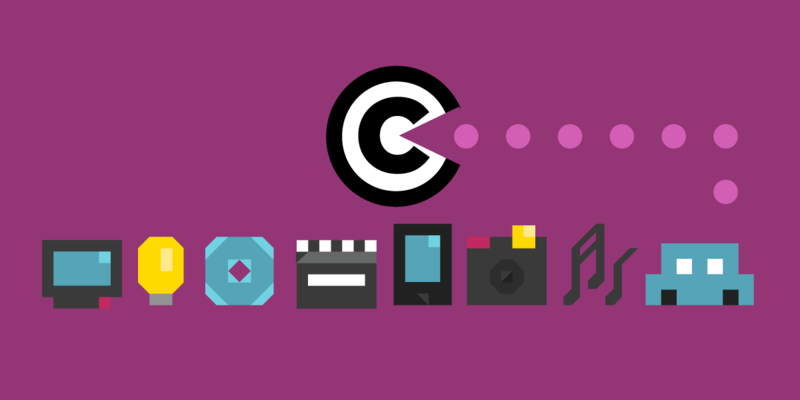 Congress ostensibly passed the "anti-circumvention" provisions of the DMCA to discourage copyright "pirates" from defeating DRM and other content access or copy restrictions on copyrighted works, and to ban the "black box" devices intended for that purpose. In practice the DMCA anti-circumvention provisions have done little to stop "Internet piracy." Yet the DMCA has become a serious threat that jeopardizes fair use, impedes competition and innovation, and chills free expression and scientific research. If you circumvent DRM locks for noninfringing fair uses or create the tools to do so you might be on the receiving end of a lawsuit. The DMCA “safe harbors” protect service providers from monetary liability based on the allegedly infringing activities of third parties. To receive these protections service providers must comply with the conditions set forth in Section 512, including “notice and takedown” procedures that give copyright holders a quick and easy way to disable access to allegedly infringing content. Section 512 also contains provisions allowing users to challenge improper takedowns. Without these protections, the risk of potential copyright liability would prevent many online intermediaries from providing services such as hosting and transmitting user-generated content. Thus the safe harbors, while imperfect, have been essential to the growth of the Internet as an engine for innovation and free expression. EFF has fought hard against the DMCA circumvention provisions in the courts, Congress and other forums, and has fought equally hard to make sure the DMCA safe harbors shelter innovation and creativity. Learn more through the links below. Kids are often the involuntary early adopters of controlling, abusive technology, whether that's spying school laptops, location tracking phones apps, or teenager-repelling buzzers that emit tones that adult ears can't hear. If you want to see your future, look at what we're doing to the kids. Kids are often the involuntary early adopters of controlling, abusive technology, whether that's spying school laptops, location tracking phones apps, or teenager-repelling buzzers that emit tones that adult ears can't hear. If you want to see your future, look at what we're doing to the kids around you. As we move from having computers in our pockets to computers on our skin to computers inside our body, whether we use computers becomes less voluntary, and who gets to control those computers gets more critical.